Have you ever dreamed of the freedom of sailing a tall masted ship before the wind on the ocean blue to battle those you oppose, or towards the horizon with the sunset in sight? 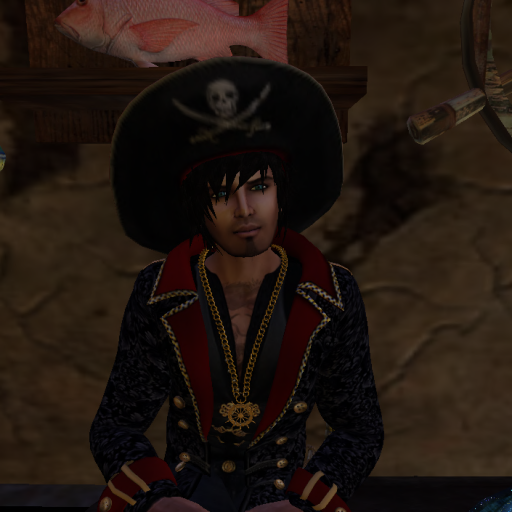 Come to Pirates Destiny and sail the Caribbean - Role Play living the life of a Pirate, Sailing with Vereenigde Oostindische Compagnie (Dutch East India Company), as a Smuggler, as an Island Native, as a Merchant, a Vagabond, or as a Civilian? Meet people in our taverns and drink, eat, or even meet a wench or buck to make merry with. 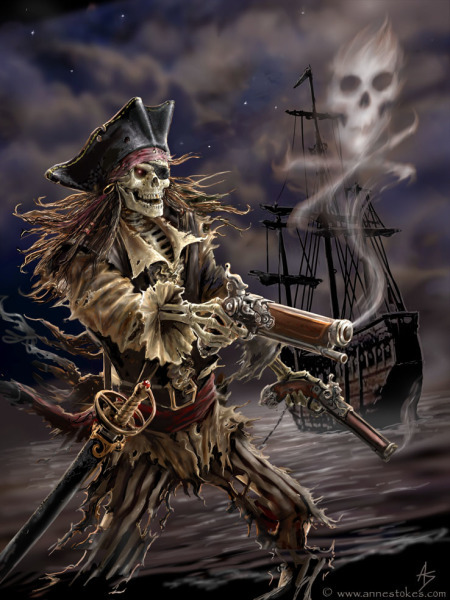 Come to Pirates Destiny and fulfill your dreams of sailing the ocean blue as the scourge or protector of the sea. 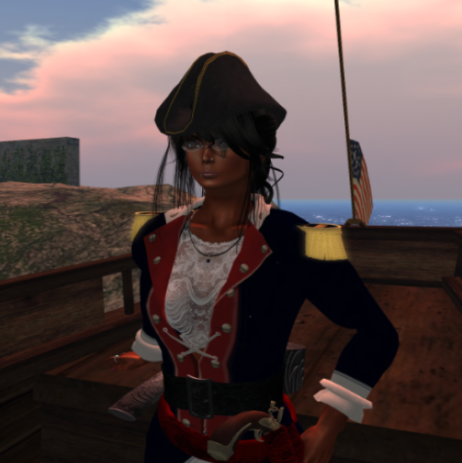 Pirates Destiny's purpose is to create and foster sailing communities who enjoy sailing roleplay in historical settings in the 1700's. We constantly seek to promote activities to engage residents and visitors with the goal of fostering and encouraging Roleplay creativity. -J&K Seafood and Produce offering the finest, freshest seafood caught only in local waters. Our produce is home grown in our artesian well watered fields, and fertilized by the dung of happy, satisfied bulls. - Home of Ulukumbu tribal village and temple. - Port royal dance hall on forest level. - Henge and combat arena also on forest level. Aruba - A rough free haven for pirates and other riff-raff. An active buccaneer community. Rentals for all your needs. Montserrat - When will the volcano blow! "But I get seasick when on the water!". 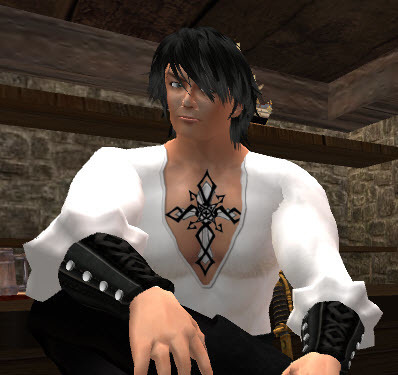 Still Pirates Destiny is the place to be for seadogs and landlubbers alike. Our sim prides itself on being the foremost roleplaying location in all Second Life. Is the life of Pillaging and swordplay not your thing? We have exactly what you need with a booty full of treasure hunting and fun events to keep you happy. Want to be a Miner? Sure, A Lumberjack? sure, a Blacksmith sure again matey! Really the sky is the limit with our innovative Roleplaying meters and tools to keep you entertained for hours. Pick a role and off you go, its that easy! Be wary though, there be Pirates about!! Click here for Roleplay Information! 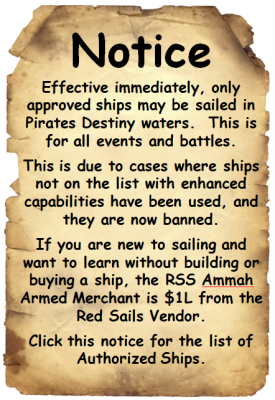 Pirate's Destiny Is primarily a roll play sim and we want your ideas for new and different roll play. 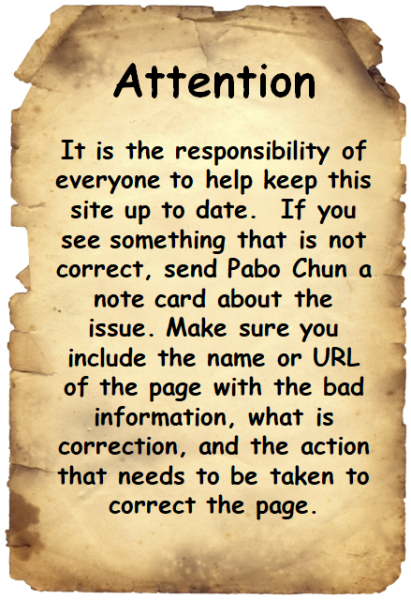 If you have ideas or suggestions, please send your idea or concept to Pabo Chun, and he'll send it to the Sim Adminstrators for their consideration.